One of the benefits of working for an airline is that employees can fly for free on their carrier. But what if you want to go to a destination that your airline doesn't serve? That's where Zonal Employee Discount (ZED) fares come in. Under the ZED Multilateral Interline Business Agreement (MIBA) Forum, more than 175 global carriers offer discount fares under a multilateral agreement. Airlines that participate can offer Low, Medium or High fares on a space-available or positive space basis. They can also offer ZED travel in economy or premium classes. Below are rules for the top 10 global airlines via the FLYZED website. Air France - The carrier strongly advises travelers to check its website to understand the legal conditions when booking its flights and to check if your flight is operated. It also recommends checking the country of destination's immigration requirements. Passengers must list and book flights no more than 30 days before their travel date, and must be done via this special website. Alaska Airlines - List for flights on this Seattle-based on this website. Those passengers who list online can check in via the airline's website or at an airport kiosk. After checking in, travelers are put on a standby list, and they must be available to board their flight at least 40 minutes before posted departure. American Airlines - Electronic tickets are required for space-available ZED travel and employees and all eligible travelers must present an electronic ZED (eZED) ticket number and valid flight listing for travel. 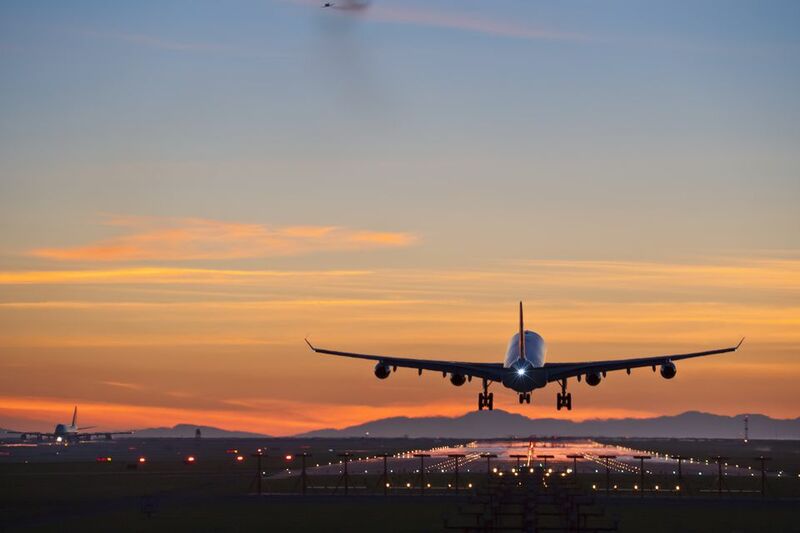 The carrier requires a flight listing which must be made at least 48 hours in advance for international flights and 12 hours in advance for all other flights. Tickets are valid on any American and American Eagle flight in the market ticketed, regardless of the flight number and/or date shown on the ticket, within the 90 day validity of the ticket. British Airways - The U.K. flag carrier requires all passengers to list for their flights via this special website. Listings must be made 48 hours in advance. Travelers will need to make a new listing if there are any changes to their flights. Passengers must check in at a self-service kiosk at least 60 minutes before departure. Delta Air Lines - The Atlanta-based carrier requires employees and eligible travelers to list and buy a ticket via myIDTravel, and are required to check in with a Delta agent or at a kiosk. JetBlue - The New York-based airline requires all travelers to list for flights at this website. Passengers can check in online or via the airline's mobile app for iOS and Android between 24 hours and 90 minutes before departure. Kiosk check-in is available up until 30 minutes before departure. KLM - The Dutch carrier only accepts electronic ZED-tickets on its flights. Listings cab be booked on this website. Travelers can check in on the airline's website or at airport self-service kiosks. Passengers are encouraged to get to the gate on time for their flight. Lufthansa - Employees and eligible travelers mist list via this site before flying on the German flag carrier. Check-in needs to be at least 60 minutes before a flight, but travelers are urged to check on Lufthansa's website for specific times. United Airlines - Eligible travelers are required to make flight listings at least 48 hours in advance for international flights and 12 hours in advance for all other flights. Listings must be made on the UA Web Flight Listing Tool on the ID90T website. Want to say I Do at a destination wedding? Airlines are here to help. See the policies airlines have for those going to Zika-infected areas.